This holiday season, give a gift that’s both nautical and nice: a cruise on the Disney Magic, Disney Wonder, Disney Dream or Disney Fantasy, all decked out with holiday cheer. Starting early November, Disney Cruise Line adds sparkle to each ship during Very Merrytime Cruises 2017, with traditional “turkey day” fanfare, Christmas feasts, “snow flurries” and New Year’s Eve galas. But the best part might just be relaxing on deck instead of shoveling snow. Christmas services will be held on Christmas Day with a midnight mass on Christmas Eve. Hanukkah services will be held each day, Dec. 12 to Dec. 20. 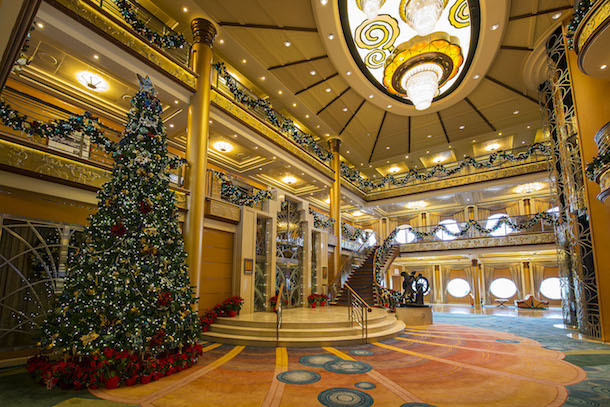 Special holiday décor adorns each ship from bow to stern, anchored by a three-deck-tall tree in the atrium lobby. The 20’ tall tree is uniquely decorated to complement the existing colors and overall theme of the lobby, including a custom star that is as unique as the ship. All together, the Disney Magic, Disney Wonder, Disney Fantasy, and Disney Dream have 402 garlands totaling 3,768’, 126 wreaths ranging from 24” to 60” and 130 trees ranging from 24” to 8’. To ring in 2018, voyages during the holiday include a special New Year’s Eve party, complete with music, sparkling wine in commemorative flutes and a midnight countdown. To celebrate the holidays, the Disney Magic sails four-, five-, seven- and eight-night Bahamian cruises, five- night Eastern Caribbean cruises, and a five-night Western Caribbean cruise departing Nov. 11 to Dec. 24; the Disney Wonder sails seven-night Western Caribbean cruises, and seven-night Bahamian cruises departing from Nov. 10 to Dec. 22; the Disney Dream sails three- and four-night Bahamian cruises departing from Nov. 10 to Dec. 22; and the Disney Fantasy sails seven-night Eastern and Western Caribbean cruises departing from Nov. 11 to Dec. 23. It’s not too late to book your Disney Cruise and enjoy Very MerryTime Cruises 2017! This entry was posted in Cruises, Disney, Disney Cruise Line, Disney Cruise Line and tagged Disney Cruise, Disney Cruise Line, Very Merrytime cruises on October 23, 2017 by siera. 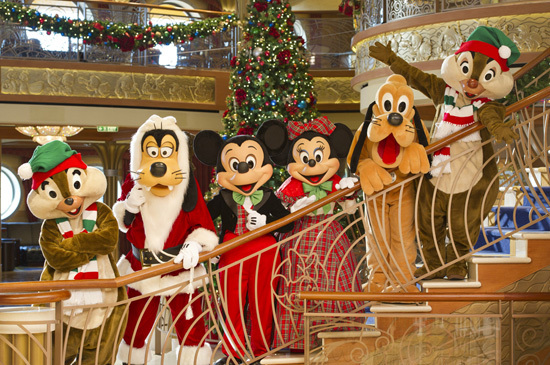 The holiday season is well underway and Disney Cruise Line is celebrating the season, too! Disney Cruise Line offers Very MerryTime cruises, special holiday sailings, for most sailings in mid-November through December. There are three new events for Very MerryTime cruises in 2014 to make these sailings even more magical for your entire family. Mickey’s Tree-Lighting Magic – Disney characters lead holiday carols and held light the incredible, glittering Christmas tree that stands three decks tall in the atrium lobby on the first night of the cruise. This is the perfect way to begin the holiday celebrations during your vacation! Winter Wonderland Ball – Your whole family can put on your holiday best to join your favorite Disney friends and princesses for a glamorous ball to celebrate the arrival of jolly old Saint Nick and Mrs. Claus. This special night is filled with dancing, sining, and holiday treats. Plus, you’re sure to be enchanted by the transformation of a snowman into Santa Claus himself followed by a magical snowfall in the atrium. 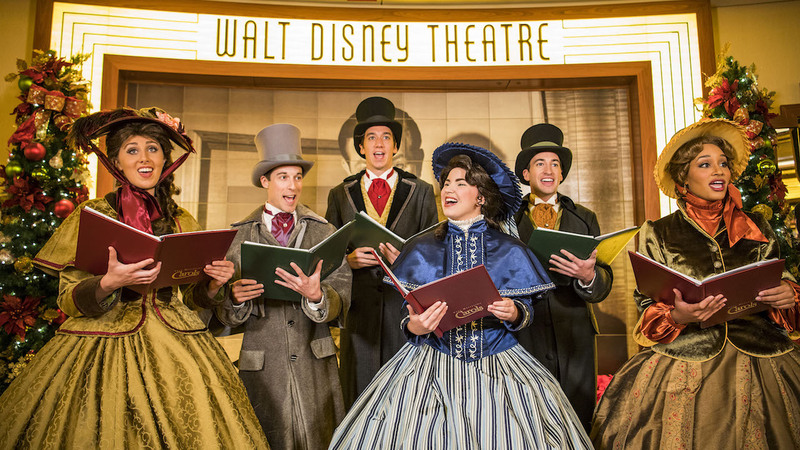 Holiday Carolers – Festive characters and holiday carolers will spread the spirit of the season throughout the ship by singing holiday classics along with the help of favorite Disney friends. It’s not too late to book your family’s Very MerryTime cruise this year or too early to start planning for next year! 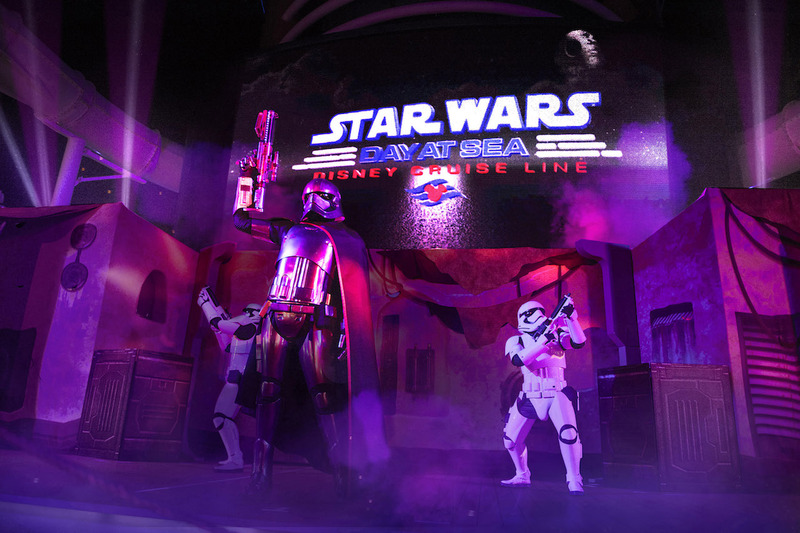 Disney Cruise Line itineraries are available to book through spring 2016. Your family will receive lots of perks and goodies! 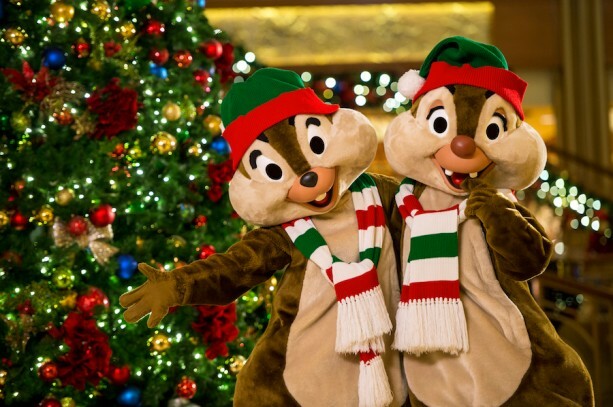 This entry was posted in Cruises, Disney and tagged Disney Cruise Line, Very Merrytime cruises on December 2, 2014 by siera. Would you like to do something special with your family this holiday season? Do you need a getaway in the hustle and bustle or a break from the cold? Disney Cruise Line offers Very Merrytime Cruises for most sailings beginning in November through December. There are a number of special events and festivities held during each cruise to celebrate the season on these holiday sailings. 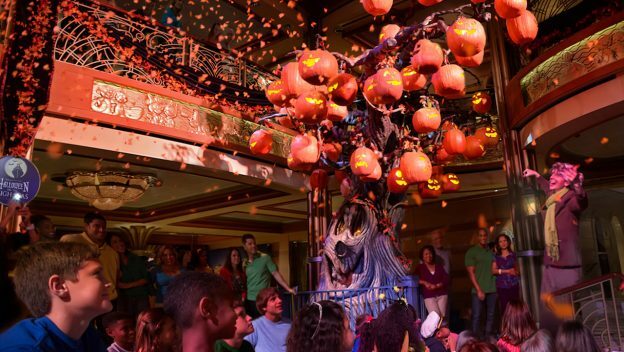 However, you may not think about all the spectacular decorations in store for your family on board Disney Cruise Line! Watch the video to learn more about what makes Very Merrytime cruises so merry! It’s not too late to start planning your Very Merrytime cruise this year or too early to start planning your Very Merrytime cruise for next year! 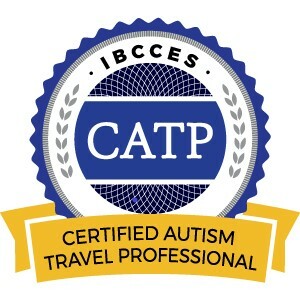 Email siera@destinationsinflorida.com for more information or a free, no obligation quote. Plus, you will receive an onboard credit for booking your cruise with her! This entry was posted in Cruises, Disney and tagged Disney Cruise Line, Very Merrytime cruises on October 4, 2014 by siera. This holiday season, you can give a gift that’s both “nautical and nice:” a cruise on the Disney Magic, Disney Wonder, Disney Dream or Disney Fantasy, all of which will be decked with holiday cheer. Beginning in late November, Disney Cruise Line will add sparkle to all four ships during Very Merrytime Cruises, complete with traditional “turkey day” fanfare, Christmas feasts, “snow flurries,” and even New Year’s Eve galas. However, the very best part just might be relaxing in the sunshine instead of shoveling snow! “King Triton’s Tree Lighting Ceremony” in the atrium lobby on the first night of the cruise, where a young guest will help Disney characters light the glittering, three-deck-tall tree. Holiday storytellers sharing tales of Christmas, Hanukkah and Kwanzaa, plus a story just for Disney Cruise Line guests about the magical feeling of the holidays on a ship. 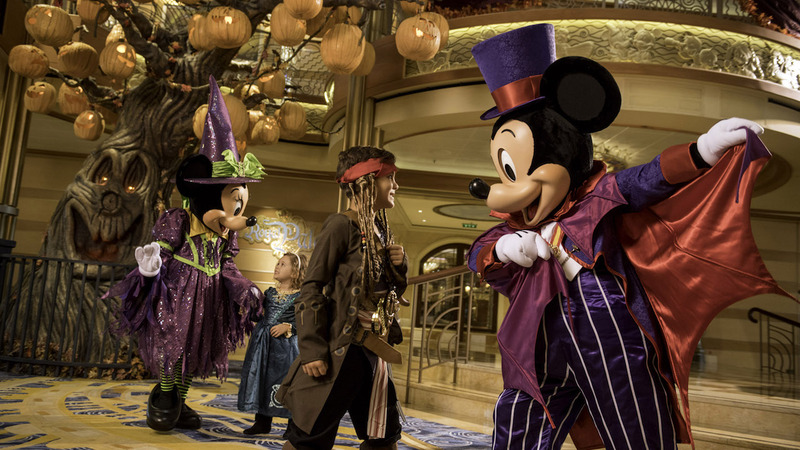 “Til We Meet Again” features a special holiday edition of Disney Cruise Line’s cheerful farewell on the final night of each cruise with beloved Disney characters and the ship’s crew in an engaging musical finale led by Mickey Mouse. If you will be onboard on Thanksgiving Day, you can enjoy a plentiful Thanksgiving Day feast, visits from Mickey Mouse and Minnie Mouse dressed in traditional Thanksgiving attire, and a special turkey towel animal in your stateroom. You won’t even miss the big NFL football games since they will be broadcast live on the ships’ outdoor, jumbo LED screen—Funnel Vision—located near the family pool. Santa Claus and his elves will have a surprise for all the kids on Christmas morning at the atrium lobby tree. Guests will also enjoy caroling from the crew choir and a special musical performance from the children. A traditional Christmas Dinner will then be served that evening in the dining rooms. You can still participate in religious services while onboard, too. Christmas services will be held on Christmas Day with a midnight mass on Christmas Eve. Hanukkah services will be held each day, December 16 to December 24. When each ship stops at Castaway Cay, Disney’s private island in the Bahamas, during the holidays, the celebration will continue with “snow flurries,” a decked-out Christmas tree, Disney character meet-and-greets, and even holiday island music. If you would like to add an extra sprinkle of holiday joy, mini Christmas trees decorated with ornaments, red berries, mini carnations and a bow topper, as well as special holiday-themed gift packages and treat baskets, are available for purchase prior to the voyages for stateroom delivery. Plus, during the holiday cruises, Disney Cruise Line’s holiday merchandise collection, along with the ever-popular Disney Cruise Line ornaments, will be available onboard in the gift shops. If you would like ring in 2015 in style, Disney Cruise Line voyages will include a special New Year’s Eve party, featuring music, sparkling wine in commemorative flutes, and a midnight countdown. 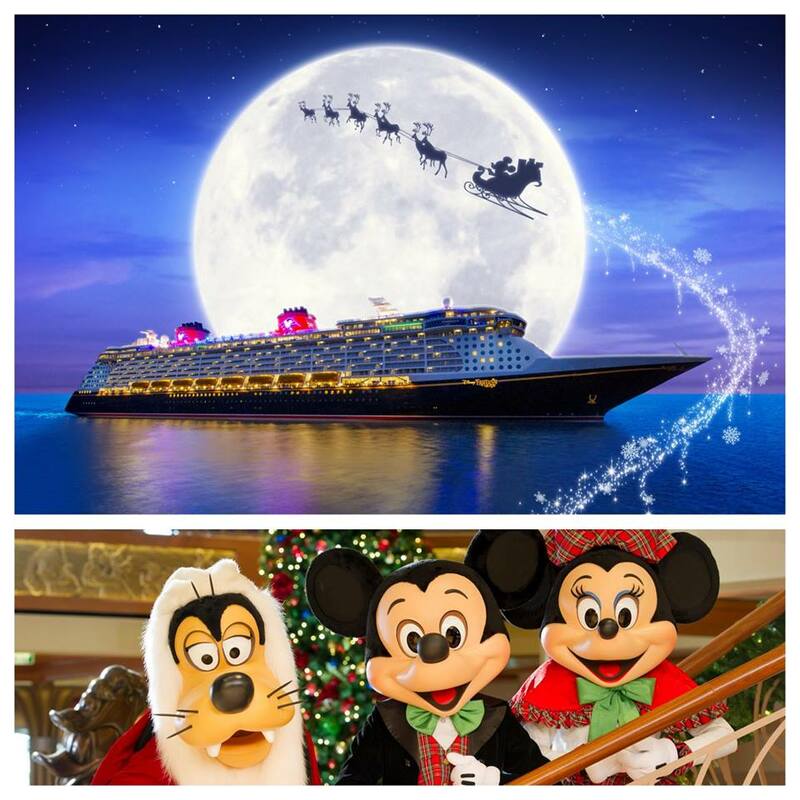 Is your family planning to enjoy a Very Merrytime Cruise this holiday season with Disney Cruise Line? This entry was posted in Cruises, Disney and tagged Disney Cruise Line, holiday cruise, Very Merrytime cruises on March 19, 2014 by siera. You can celebrate Christmas on Disney Cruise Line with one of their special Very Merrytime Cruises which kick off in early November this year to give your family even more options for celebrating the winter holidays at sea. 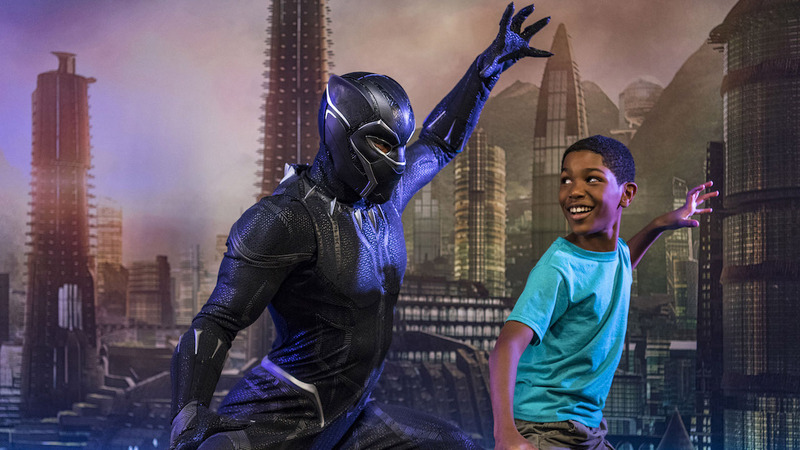 Beginning November 9 on the Disney Fantasy and Disney Wonder and November 10 on the Disney Dream and Disney Magic, you can start celebrating the holidays with extra-special events and activities which will continue through the new year. You will be able to build gingerbread houses, meet Santa Claus, and listen while holiday storytellers share tales of Christmas, Hanukkah, and Kwanzaa … or just relax on deck instead of shoveling snow! These voyages are sure to ignite holiday cheer from the very first night at “King Triton’s Tree Lighting Ceremony,” where a young guest can help light the three-deck-tall tree in the ship’s atrium lobby. The celebration will take on a tropical flair for the “Deck the Deck Holiday Party,” where you can do the “Yuletide Slide” with Mickey and the gang, show off your hula hooping skills, and limbo under over-sized candy canes. If you will be sailing on Thanksgiving, you will enjoy a bountiful feast, Disney friends, and plenty of NFL football games! On Christmas sailings, you can find surprises from Santa himself, caroling crew members, as well as a traditional Christmas dinner that night. Plus, you can ring in the New Year on the high seas at a party with music, sparkling wine, and a midnight countdown. Even Castaway Cay, Disney’s private island in the Bahamas, will be getting a holiday makeover, including “snow flurries,” a decked-out Christmas tree, and holiday island music! 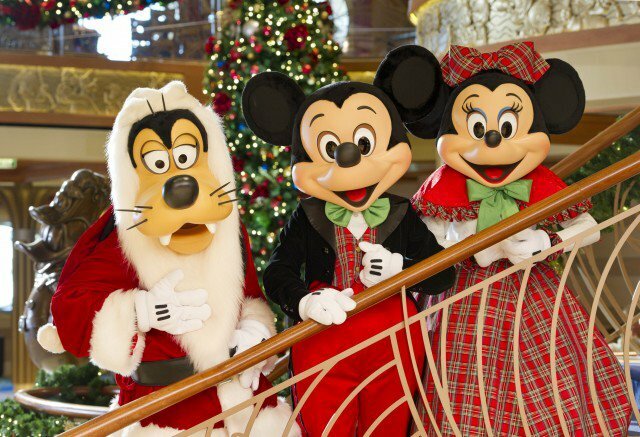 It’s not too late to plan your vacation and celebrate Christmas on Disney Cruise Line! 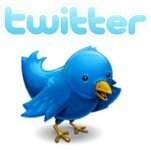 Request your free, no obligation quote today! Siera is a Disney travel specialist and would love to help you plan your Disney Cruise vacation! Email spreadingmagic@gmail.com for more information! 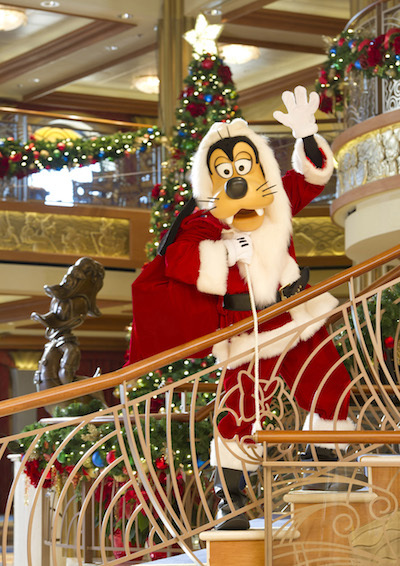 This entry was posted in Cruises, Disney and tagged Christmas, Disney Cruise Line, holidays, New Years Eve, Thanksgiving, Very Merrytime cruises on September 6, 2013 by siera.